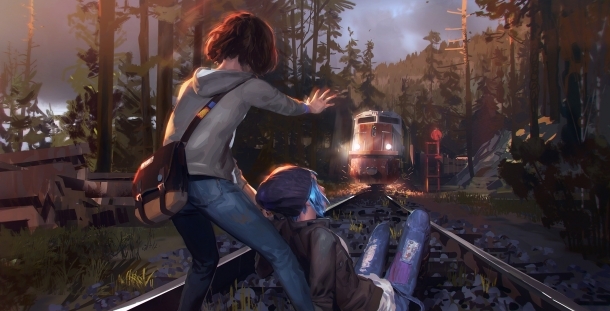 Welcome to the Life is Strange Walkthrough where our team of contributors will help you work through the game via a step-by-step tutorial. A Gamewise walkthrough aims to take you all the way through the game to 100% completion including unlockable quests and items. 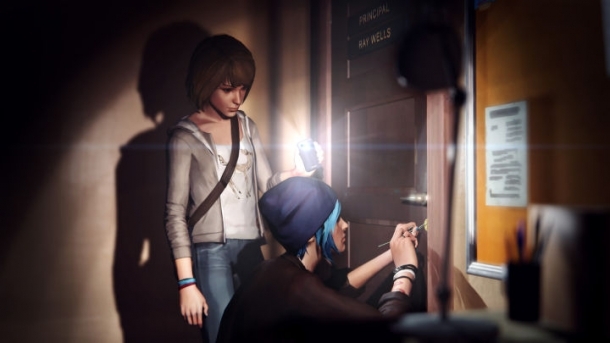 If you are stuck on something specific and are unable to find any answers in our Life is Strange Walkthrough then be sure to ask the Life is Strange Forum / Community for help and advice in the discussion box below and they will get back to you as soon as possible with an answer! Finally, if you have been playing Life is Strange and wish to help other users, feel free to sign up and start contributing! Life is Strange is an episodic adventure game developed by DONTNOD Entertainment and released on Microsoft Windows, PlayStation 3, PlayStation 4, Xbox 360, and Xbox One. The game will be released in episodic chapters, with choices made in previous chapters changing the actions in later ones. Max Caulfield, a senior student, returns to Arcadia Bay, a fictional town set in the state of Oregon. When she returns home, she finds out that Rachel Amber, a fellow student, as disappeared mysteriously. Reuniting with her friend, Chloe, they set out to find out what happened to Rachel and also discover Max has the ability to rewind time.